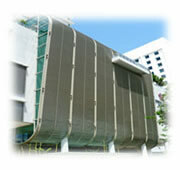 WELCOME to KST GLASS & ALUMINIUM SDN BHD, KST GLASS & ALUMINIUM is a leading manufacturer and suppliers of quality architectural aluminium products in Malaysia, specialising in the custom manufacture and expert installation of aluminium windows and doors, shop fronts, curtain wall, facades, louvres and glass canopy. Our mission is provided total customer satisfaction through our products, professionalism knowhow, excellent services that meet customer’s requirements and international product specification standards, cost efficient and time delivery. Our core values at KST GLASS & ALUMINIUM are professionalism, reliability and service excellence, and gain us the praise of our customers and respect of our peers over the years. 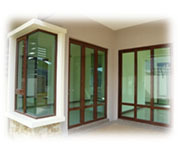 KST GLASS & ALUMINIUM SDN BHD is a company you can entrust with your project, a company with a proven track record offering certified products and a professional service, you’re in the right place! Feel free to browse our range of aluminium products and services, our profile and testimonials, or the useful information we’ve included for you here. 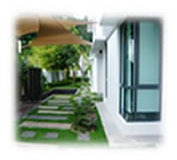 And you’re welcome to consult with us while planning your project and researching different possibilities. 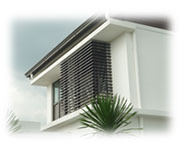 We’ll be glad to assist you in bringing your Architectural Ideas to Life!